Published on 22 April 2012. Wendy, her mum, and I lunched in Olive and Bean today. Their paninis are delicious, and the service is always great too. 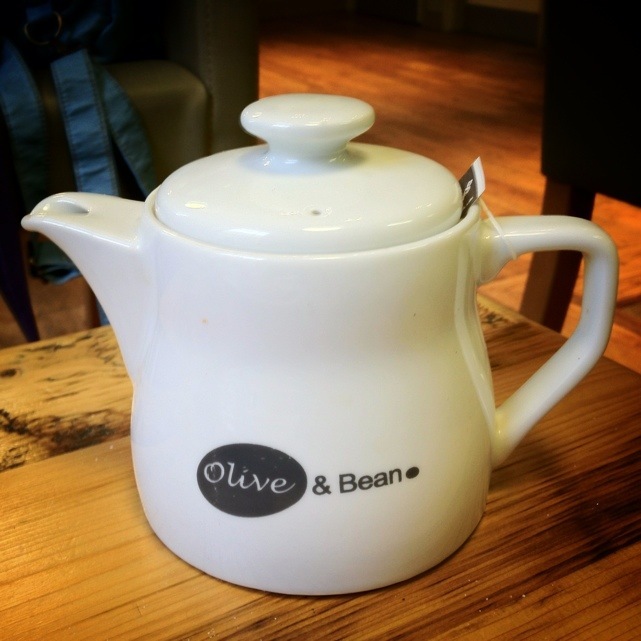 If ever you’re looking for somewhere a bit different for a coffee or a sandwich in Newcastle, Olive and Bean comes highly recommended! This 1,618th post was filed under: Photo-a-day 2012, Food, Newcastle-upon-Tyne, Retail. Trackback received at 21:53 on 23rd June 2012.